Each of CTAL's member organisations appoints a Vice-President and Ecumenical Officer who together make up CTAL's Strategy Group. The Strategy Group determines the policies and priorities of CTAL, monitors its activities and manages its finances. 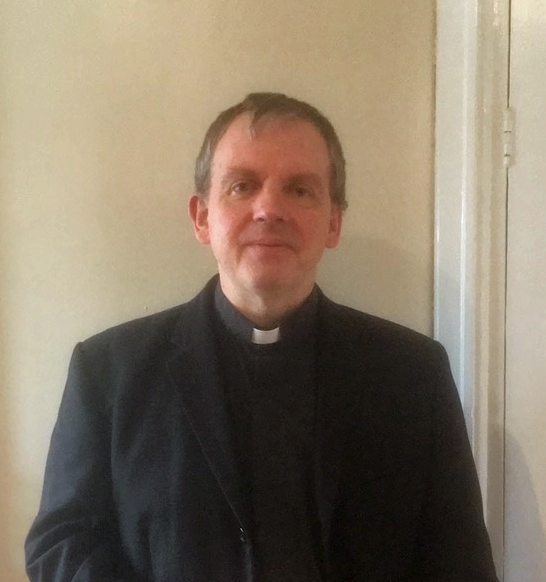 The Rt Revd Dr David Court joined the Diocese of Lincoln in September 2014 following his consecration as Bishop of Grimsby at St Paul’s Cathedral. He served his curacy at Barton Seagrave in Northamptonshire, then lead a new church plant at Kinson on the Poole/Bournemouth border, before returning to his native Norfolk to serve first in an urban church, St Catherine’s Mile Cross in his home town of Norwich, and then for 11 years as Vicar of Cromer. 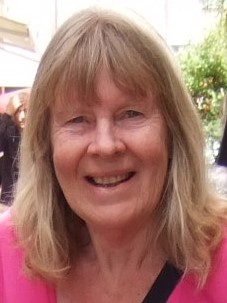 Originally from the South Coast, I have lived in Louth for the past 45 years, where I am a member of a Baptist/URC Church. I am married, with 3 grown-up children and 4 grandchildren. Although a lay person, I have a Theology degree, and regularly preach in URC and Baptist Churches around the northern part of historic Lincolnshire. Now retired, I once taught English and RE at a local Secondary School, and later tutored several individual pupils unable to attend school for various reasons. Born in Nottingham in 1964, baptised and brought up in the Catholic Church. Completed a degree in Civil Engineering from Southampton University in 1985. Seminary studies at the Venerable English College in Rome 1987-1993. 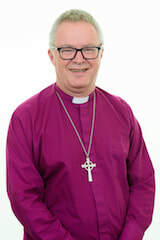 Ordained priest of the Diocese of Nottingham in 1993 and have served as a curate at Holy Souls, Scunthorpe 1993-94, Bishop's Secretary 1994-2001, Parish Priest of St Peter's, Leicester 2001-11, Parish Priest of Holy Souls, Scunthorpe 2011-17. Completed an MA in Interreligious Relations from De Montfort University, Leicester in 2011. 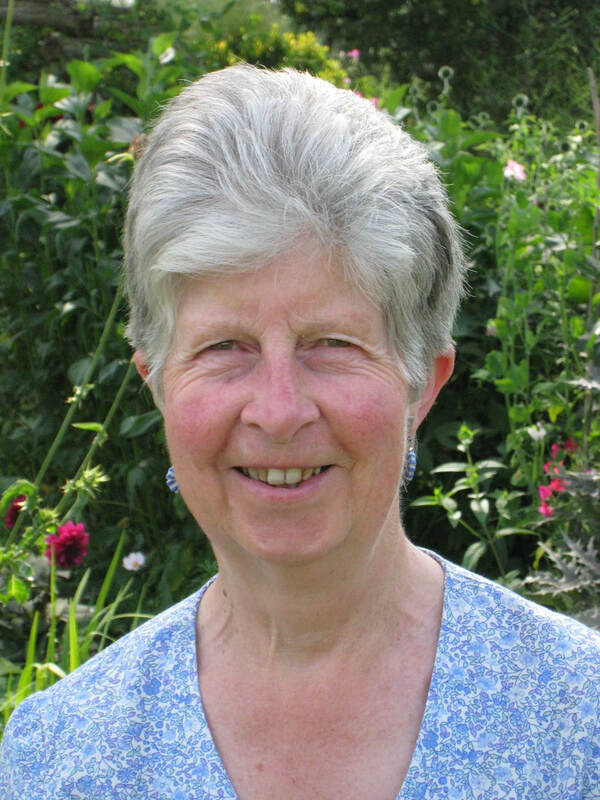 Anne Wood has been an active Quaker (member if The Religious Society of Friends) all her life. She trained and worked as a primary school teacher until in her middle forties when she set up her own business, Manor Stables Craft Workshops, in Fulbeck. Her interest is in textiles as a spinner, weaver, dyer and patchworker. She spent eight years as a Cub Scout leader and two as a Beaver leader. 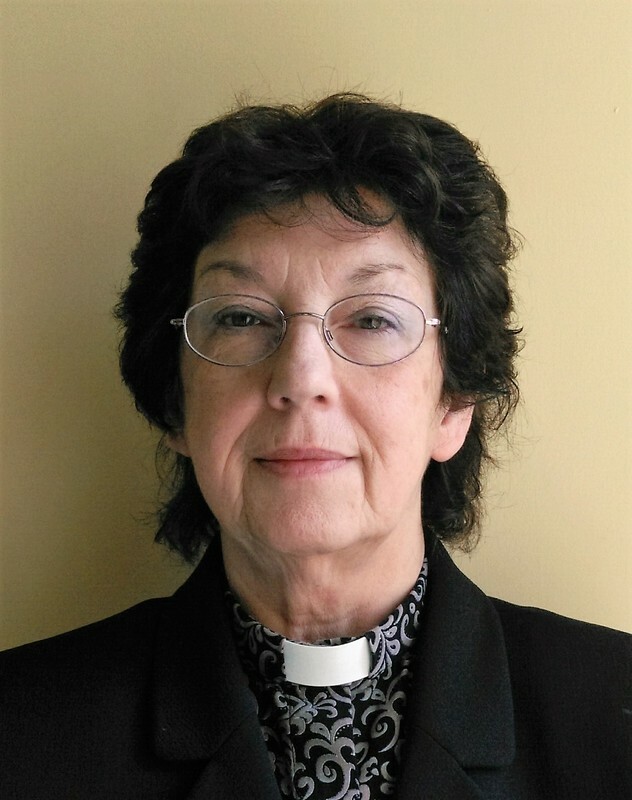 Methodist Ecumenical Officer for 14years in Cumbria and Lincolnshire Districts. I trained for presbyteral ministry at Lincoln Theological College and have ministerial experience of serving in LEPs with Anglican, Roman Catholic and URC ministerial colleagues. I currently serve as Superintendent Minister for the Mid Licolnshire Methodist Circuit. 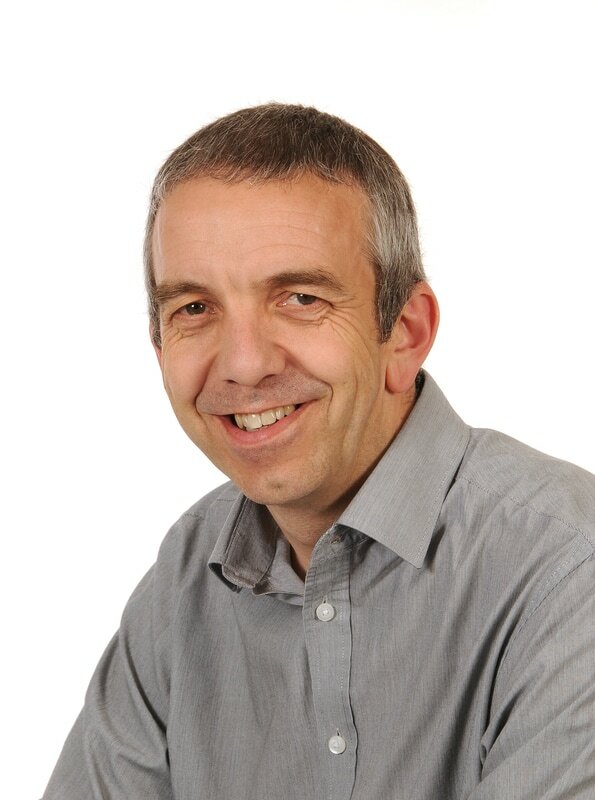 David is the senior Leader of City Church, (Great Grimsby & NE Lincolnshire), and serves on the Executive Team of the Ground Level network of churches. 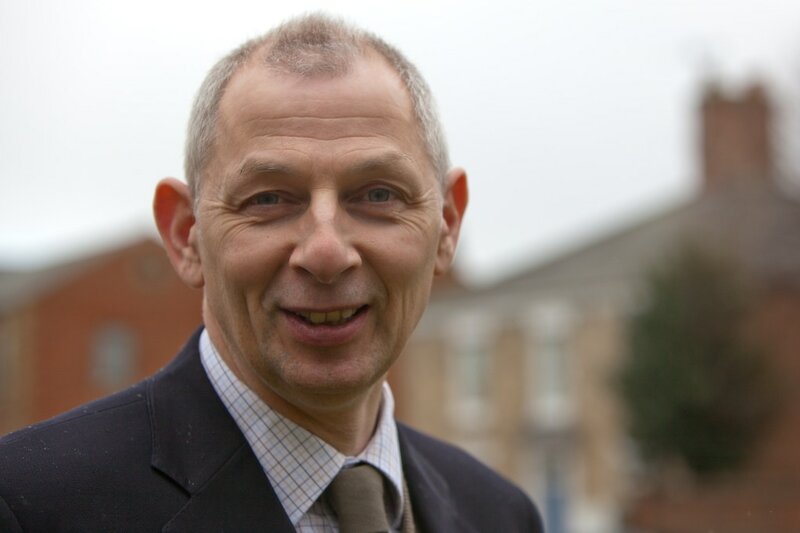 He also chairs the board of Directors for CARE (Christian Action Resource & Enterprise) a charity located in NE Lincolnshire, dedicated to relieving poverty, hardship and distress to those in need in the local community. David is married to Ann-Marie; they have three grown up children and two grandchildren..